Rovio Entertainment the development company and creators of the widely popular Angry Birds games, has this month launched a new game publishing initiative called Rovio Stars. The Rovio Stars game publishing initiative has been created to provide an avenue for third-party developers to publish a game with the help of Rovio. “Welcome to Rovio Stars, the new mobile game publishing program from Rovio Entertainment! With more than 1.7 billion downloads and hundreds of millions of monthly active users, Rovio can introduce your game to a massive audience while supporting you with world-class marketing and PR. Our post-production services and extensive know-how take your game to all the relevant app stores, while our expert game teams can mentor you on fine-tuning your game and turning it into a blockbuster. 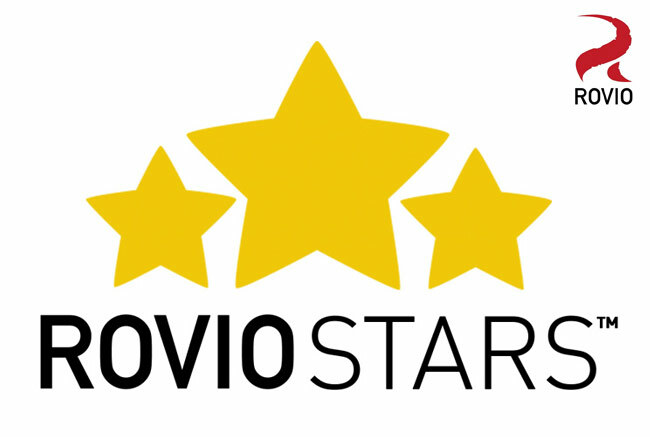 Interested in becoming one of the Rovio Stars? We’re looking for incredible games that appeal to all ages and are already in an advanced stage of production (i.e., already in alpha or playable format.) To begin the application process, just click the link at the bottom of this page. To apply for a chance to have your game included in the Rovio Stars line-up jump over to the Rovio website.